I thought the British were supposed to be our Allies, but holy cow was I wrong! They completely betrayed the original story! Yul Brynner’s part was played by a nebbish with a funny scarf, and there were no Mexicans to be found! They did redeem themselves with their casting, however, by giving Mickey Rooney a part in this film. 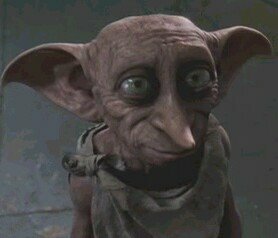 He was playing himself, but under the character name “Dobby”. It’s a performance that you won’t want to miss. I then needed to use the little movie critic’s room, so I made my way out of my chair and to the latrine. I don’t know what happened while I was on the toilet, but when I got back to the theater, Cher was teaching Christina Aguilera how to sing. Wow! What a twist! At the end of most French movies it says “Fin”. I don’t know why, but I’m sure there’s a perfectly good reason. Well similarly, this film ended with the word “Burlesque” on the screen. Maybe Burlesque is the British Fin.